If you've been missing your weekly fix of Room to Improve on Sunday nights since the series wrapped there's good news - a new home renovation show is kicking off on RTE next week. 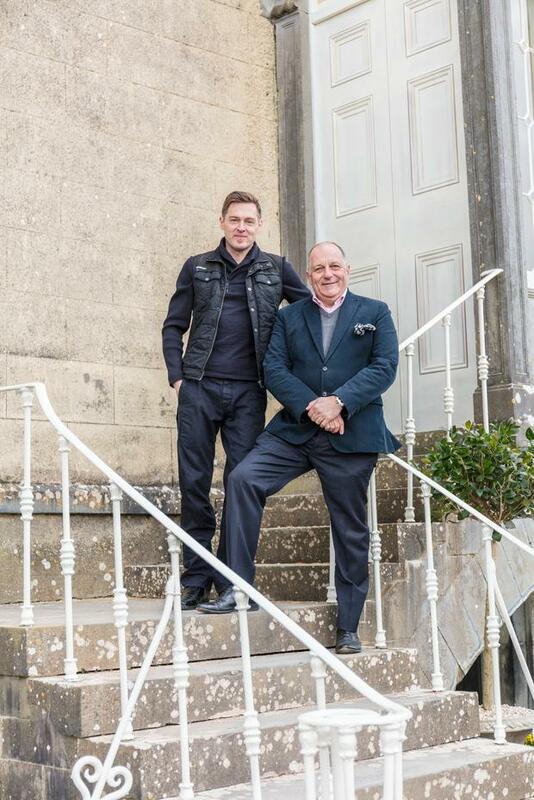 The Great House Revival airs from Sunday May 6 at 9.30pm on RTE One, filling the void left by Dermot Bannon, QS Lisa O'Brien and the RTI homeowners. Presented by architect Hugh Wallace (of Home of the Year fame), it follows six homeowners who have taken on the monumental task of transforming derelict properties into modern homes. There are country estates, farmhouses, cottages, and Georgian buildings rotting away across the country and the new series, filmed across two years, charts the homeowners' journeys as they attempt to restore them to their former glory. Projects include a 11-roomed country estate in Mayo, a 15th century crumbling tower house in Cork, a Cavan Schoolhouse and a North Inner City Dublin Victorian townhouse. Budgets range from a modest €30,000 to hundreds of thousands of euros. In episode one Bede Tannock travels from Perth to Mayo, where he hopes to rescue Ballinafad House. 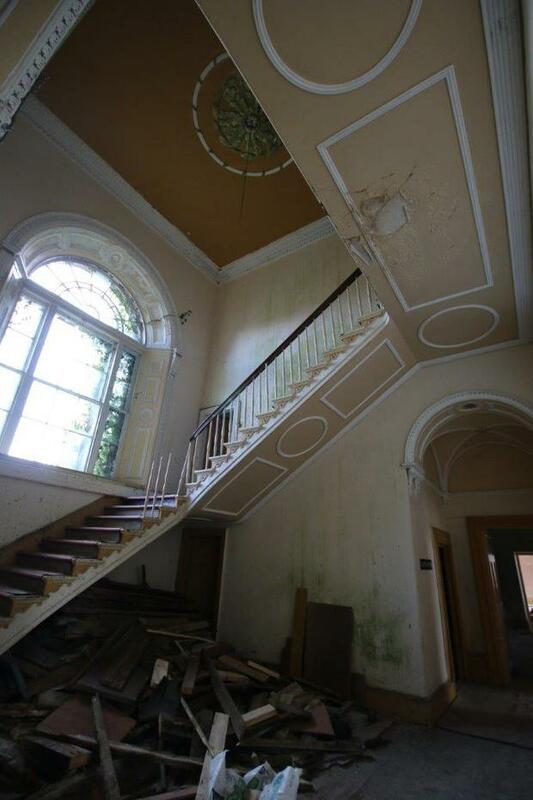 It was built in 1827 and is derelict, but Bede hopes to live in it with his partner Sandra. 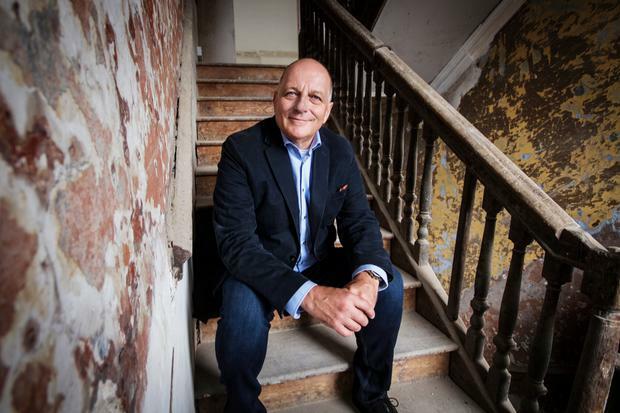 In the first phase he also hopes to rent it out as a venue having restored the entrance hall, stairwell, two drawing rooms of the old estate house, in order to fund the second phase of the project. He will also restore the large dining hall, assembly hall and chapel as well as the 12 room wing known as the priests' house and this is where he and Sandra will reside throughout the restoration. As a qualified architect and cabinet maker he'll be getting hands-on on site. But it's an epic project - there are 110 rooms and 70,000 square feet of floor space. 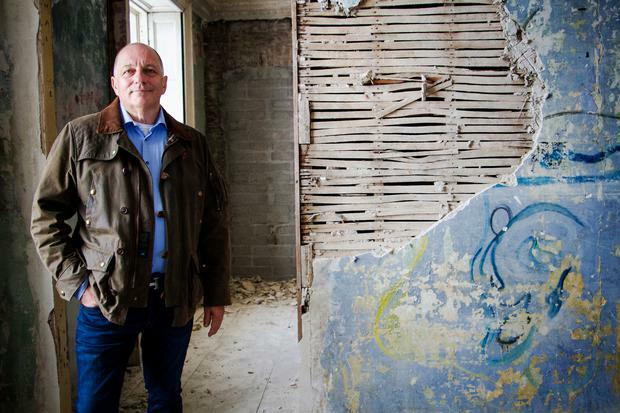 Local heritage builder Nicholas Prins works to secure the roof on the building - he believes that the damage caused by the weather in the West of Ireland has left the building at a dangerous tipping point.